Kenneth J. Horoho, Jr. - Gentile, Horoho & Avalli P.C. 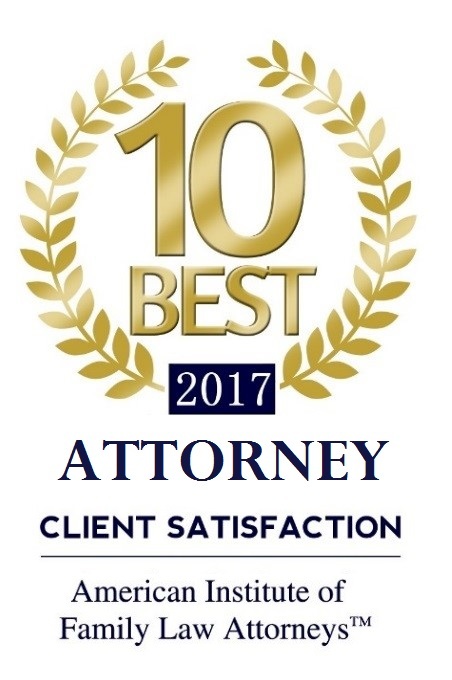 Home › Attorneys › Kenneth J. Horoho, Jr.
Kenneth J. Horoho, Jr. is one of Western Pennsylvania’s preeminent family law attorneys, having been involved in some of this region’s most complex equitable distribution, divorce, and custody cases over the past three decades. His reputation as a family law advocate and problem-solver have earned him numerous distinguished appointments from the governor of Pennsylvania, the Supreme Court of Pennsylvania, the Pennsylvania Bar Association, the Allegheny County Bar Association, and several prominent universities and community organizations. He served as president of the 29,000-member Pennsylvania Bar Association in 2006. Then in 2009, Supreme Court Justice Ron Castille appointed him to serve on the Interbranch Commission on Juvenile Justice; a special panel created by Governor Edward Rendell and the Pennsylvania state legislature to investigate the causes of one of the most extraordinary cases of judicial corruption in state history. Mr. Horoho is also an adjunct professor at the University of Pittsburgh School of Law where he teaches Advanced Family Law Trial Advocacy. 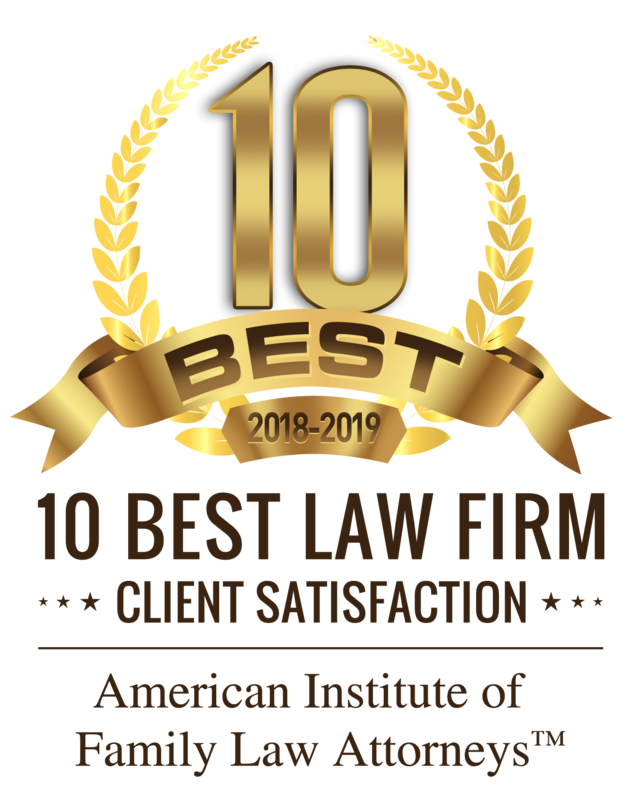 He is a frequent lecturer for the Pennsylvania Bar Institute, the PBA and the ACBA on topics of divorce, support, equitable distribution, and custody. Ken has served on the Pennsylvania Supreme Court Continuing Legal Education Board since 2011 and was appointed chairman in 2017. He is also a member of the Board of Trustees of Saint Francis University and serves on the Duquesne University School of Law Dean’s Advisory Board. Additionally, Mr. Horoho is a member of the Board of Directors of the Downtown YMCA and served as its president from 1987-1989. He was chairman of the YMCA Scholar Athlete Banquet from 1986-2007 and is a former member of the Board of Directors of the Pennsylvania Special Olympics. Mr. Horoho has a long history as a leader in state, local and national bar association organizations. In addition to serving as President of the Pennsylvania Bar Association, he has been elected and appointed to numerous PBA committees, task forces and special projects. He served for six years on the Executive Council of the PBA Family Law Section, was Vice-Chair of the PBA’s Children’s Rights Committee, has been a member of its House of Delegates since 1990 and served as PBA zone 12 (Allegheny County) Governor on the PBA Board of Governors. 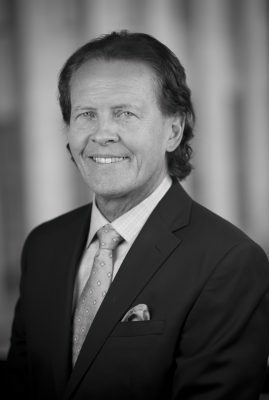 During his year as Chair of the PBA Young Lawyers Division in 1991, he developed and co-produced an education videotape “Children First: Custody, the Courts and Your Family“, that explains the custody process for families experiencing separation and divorce. It became mandatory viewing during the conciliation phase of custody cases in many counties throughout Pennsylvania. Mr. Horoho also served for 12 years on the Allegheny County Bar Association’s Board of Governors and was Chairperson of its Family Law and Young Lawyer Sections. The Ten Commandments of Prenups, co-authored with Harry J. Gruener, for the Allegheny County Bar Association Lawyers Journal, Special Family Law Edition, March 18, 2016, Vol. 18, No. 6. In 2008 and 2009, he was also selected as an honoree of the Irish American Legal 100.